Learn the risks with tiny house builds, including material selection, weight, transport & insurance. 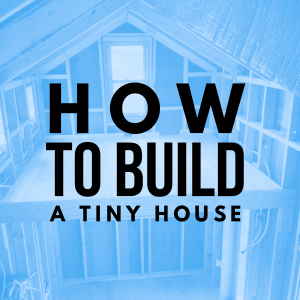 Understand what you need to get right when planning and building your tiny house. Learn building terminology that will help you talk with confidence at your local timber yard. Understand building methods suitable for tiny houses – making it strong & light weight. Learn pros & cons of wood v.s. steel construction v.s. SIP’s in a tiny house context. Learn how to adapt standard construction techniques in cyclonic conditions for a mobile, vibration prone structure. Learn pros & cons of common tiny house design features such as: wheel guard v.s. over the wheel “flat top” design considerations; roof style options & pitch for on & off-grid; ladders v.s. stairs v.s. all on 1 level living; optimal bathrooms & kitchens layouts; bed placement; skylights; french doors; and practical tips for living with kids in a tiny house from a father who knows. Learn Fred’s now patented Unified Tiny House Construction Method™ that produces the strongest & lightest weight attachment between tiny house and trailer possible anywhere. 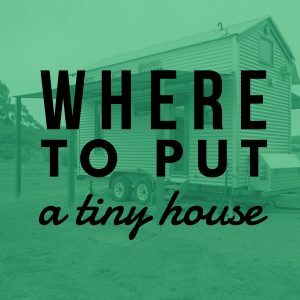 Learn everything you need to know about how to make your tiny house roadworthy, lightweight, well insulated, off-grid and totally DIY-able by you! 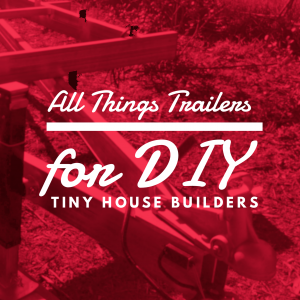 Learn everything you need to know about trailers for tiny houses here in this half-day (3 hour) workshop. 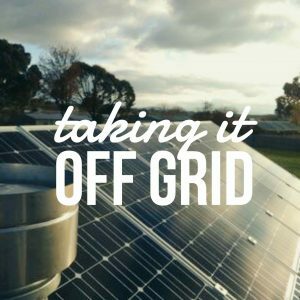 Learn how battery storage & solar panels work in a tiny house. Understand how a modern composting toilet works. Tips & tricks for insulating for summer. Learn Fred’s proven method to keep your loft bed ceiling cool in summer; including how to create a radiant barrier in your tiny house. Understand how to design a hot water system for a tiny house which is environmentally friendly and uses only renewable resources and no fossil fuels. The most often asked question by prospective tiny house builders/owners, is “Where can I put a tiny house?” And because the answers are a bit complicated, we take a detailed look at various local laws that can affect tiny house living. 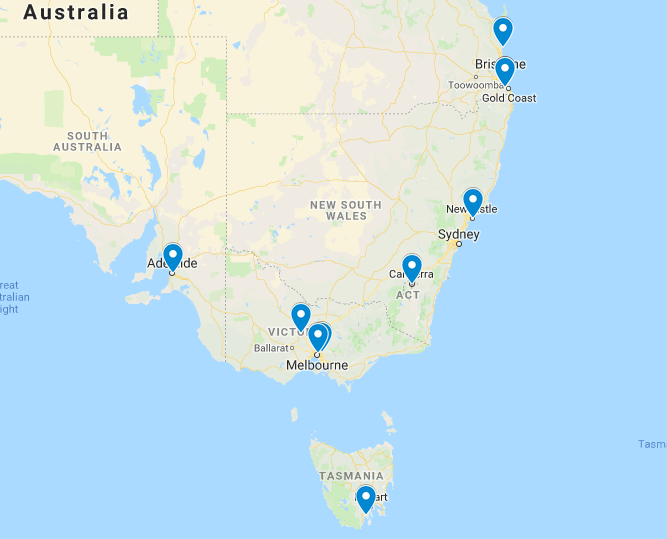 Gain some historical understanding of the tiny house movement and key relevant information regarding where to put a tiny house in New South Wales, South Australia, Tasmania and Victoria. 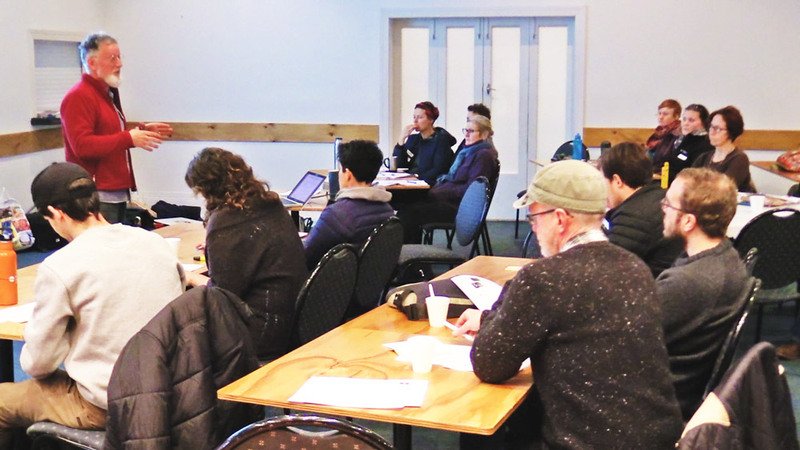 Introduction to relevant local laws & planning regulations. Real life case studies of where tiny house people are living. Regulations concerning Tiny House on Wheels (THOW’s). Regulations regarding a tiny house on a foundation. Who is regulating THOW’s and tiny houses on foundations. The case for and against regulation. What people have been saying about our workshops.